My heart literally beats faster (in a good way!) when I look at my pile of books waiting to be read over the next few weeks. My path out of debt was paved with many incredible life-changing books. The cloud of debt has almost completely passed, and behind it is an endless universe of learning about following my passions. Notice that I use “passions” in the plural; freeing my life from the shackles of debt has opened my mind to many new experiences and feelings. In very engaging ways, the authors identify the symptoms of being stuck, introduce readers to the Serious Seven states of “stuck”—from “Overwhelmed” to “Exhausted” to “Alone”—and offer several tools, techniques, and examples to generate immediate ideas, whether you need to back up in order to move forward, motivate a struggling team, change your goals, or inspire yourself with a clearer picture of where you’re headed. 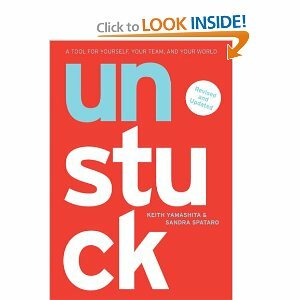 With a very cool layout with text, graphics, and other media, Unstuck is a book for anyone who wants to get themselves or their team motivated and moving in the right direction. Designed to be referenced, read in chunks, and returned to again and again, Unstuck is an innovation in business literature. 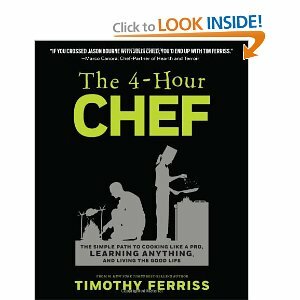 I have already commented on Tim Ferris’ 4 Hour Workweek, and I loved his sequel “The 4 Hour Body”. His new release continues to explore the art and science of learning, using cooking as the medium of choice. I am already a pretty damn good cook, but I am still looking forward to this read! 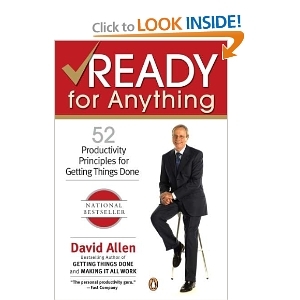 David Allen’s “Getting Things Done” is one of the most important books I have ever read. Three months after reading it, my life is forever changed. Ready for Anything offers readers 52 ways to immediately clear your head for creativity, focus your attention, create structures that work, and take action to get things moving. It seems to be a book of anectodes, which lends itself to more of a reference. I like to pick books up like this one a few times every day for 2-3 minutes at a time. 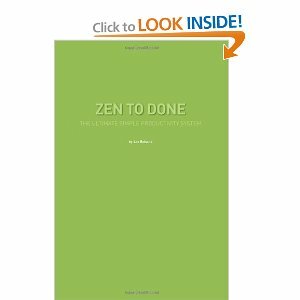 Leo Babauta is the writer of the award-winning Zenhabits blog. He basically took “Getting Things Done” and put his own spin on it, which is yet another example as to why imitation is the sincerest form of flattery. After all, isn’t that what most of us do? We steal things and make it our own; it is an extremely important way to learn. 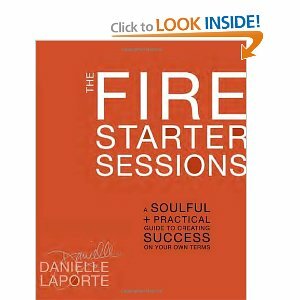 I am also reading this book since Leo compiled a ton of his blog posts and made it into a book, which is what I am in the process of doing. Sometimes it is good to read things not only for substance, but for structure. This book is apparently the bible for newbie writers like me. It is a book for everybody who wants to learn how to write or who needs to do some writing to get through the day, as almost everybody does in the age of e-mail and the Internet. I have read that the book offers readers fundamental priciples as well as the insights of a distinguished writer and teacher. 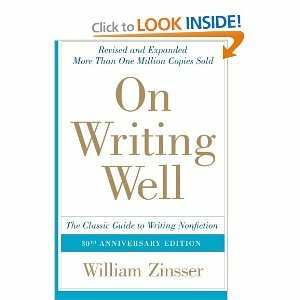 With more than a million copies sold, this volume has stood the test of time and remains a valuable resource for writers and would-be writers, so I am definitely reading it! 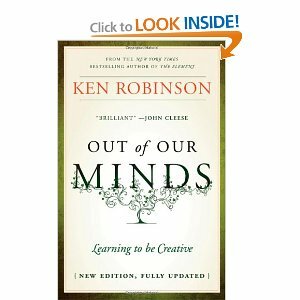 If you have ever heard Sir Ken Robinson speak, you would read every single one of his books too! I have attached his incredible TED speech below for you to watch. You will not be disappointed! Considering I have two young children, this book choice was a no-brainer. Well, I certainly have a ton to read, but I am so excited to get started! Let me know in the comment sections what your Holiday reading list is.